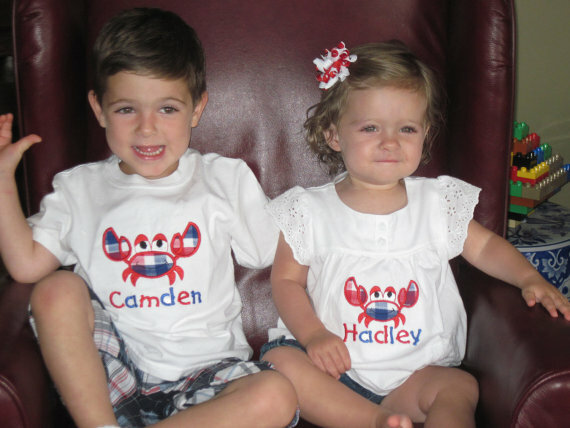 2 Back to School DIY T-shirt projects!! So....I took the entire summer off from blogging. It has been wonderful but I am glad to be back. And since my kids start school next Tuesday I have a project list forever long that I am dying to get to. These next two projects for back to school are more of my Pinterest finds. How did I ever survive before Pinterest? The first is a DIY painted stripe T-shirt. All I needed was a plain white T, some painters or masking tape and basic acrylic craft paint. I choose neon because I am on a neon kick right now. Next place your tape to desired stripe length. I just made sure mine got progressively closer together. The rest is easy. Paint. Let Dry. Peel off tape. Super cute trendy shirt that cost under $10.00. This next project did not go so well. It's a Watermark Tee and it did work, but it was also a for sure my "tester" and I'll tell you why...THE GLUE. That darn glue. I was suppose to use the BLUE Gel glue you find in stores, only I could not find it anywhere!! So I used the next best thing which was the clear Gel glue. And technically it totally worked (dye wise) but the letters bleed together everywhere so much that you can't even read what I wrote. Not to mention that because it is clear...I had a hard time reading my own writing when I was putting it on. I'll give you the quick tutorial anyways because it does work you just have to really make the glue come out in a thin line. Start with a plain white T, BLUE Gel glue, and a small bottle of RIT dye. Choose a quote, or a lyric or a saying you love to write on the shirt in glue. I choose to write the word Love in as many languages as I could...but you would never be able to tell looking at it. Next, let it dry completely. I let mine sit for over 24 hours. Then follow the directions on the back of the RIT dye container. Voila! Another cute and creative shirt for Back to School! Our kids come from a long line of teachers. On both sides. Their Dad, their Grandpa's, Aunt's, Uncles, and Great Grandpa's. We know that the job of a teacher is very much under appreciated and under paid! This past week was teacher appreciation week and I always try to get something made for each of my kids teachers because we love them so much. They were so fun to make and deliver, all the kids in the classes thought they were so cool. The kids have had such a great year and learned so much. WE LOVE OUR TEACHERS! Another one of my Pinterest finds!! I made a travel pillow for my daughters friend a few months ago and loved it so much that I will probably be making them for any party they go to for the next little while. 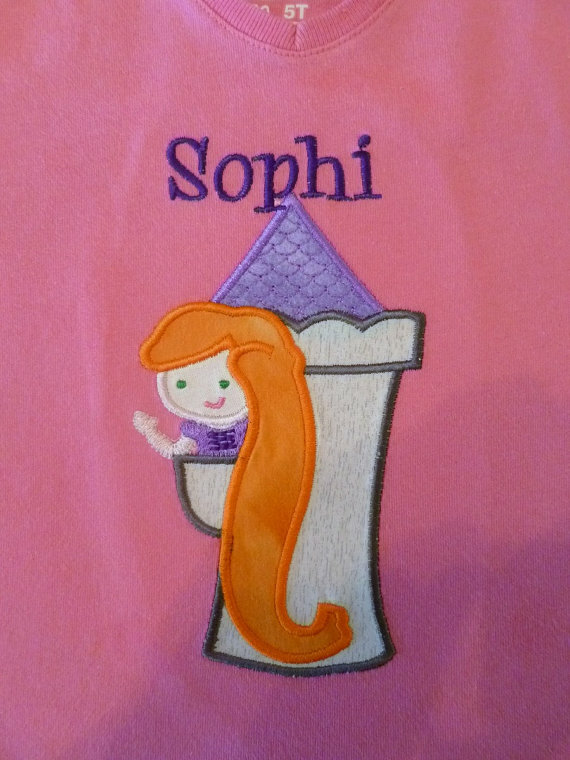 Who doesn't want a personalized pillow with a handle and a pocket for books and toys. P.S. AWESOME Giveaway over on my other blog this week! Come check it out. I find less and less time to blog now-a-days. That and I have been swamped with orders. My guess is that it's because of the new LDS primary theme being CTR this year. Anyway, let me run through the long list of projects that Pinterest basically handed to me and said "Here. Make this." I made these night owls for a girl party for my daughter. They are filled with rice and you pop them in the microwave and heat them up to keep you warm at night, or keep them in the fridge to put on an owie! These candy cane mice were for all the kids in my son and daughters classes at school this year. 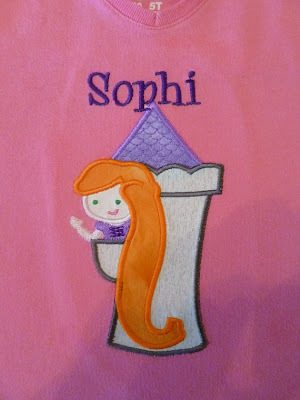 Adorable and no sewing required! My oldest is in 3rd grade and for school they had to make a valentine box with their parents. This was our end result. The next few pictures are the kids valentines this year. Macie had a Valentine gun and holster with gum. Connor's are Army guy Valentines that I LOVE!! And I helped Ellie make friendship bracelets for her class. I love all the options out there now for sugar free Valentines. All caught up with the Pinterest projects. Next, I may have to do a post on all the recipes I have made thanks to the all mighty Pinterest! For Sawyers first time trick or treating I decided he needed a new costume! It needed to be simple and comfy, so I made this gnome costume that I have to say I kinda adore on him! Those curls coming out from under his hat kill me. I knew he wouldn't keep a strap-on beard on his face at all and I found a infant gnome costume online a few months ago that had the beard sewn onto the onzie and I loved that idea. He loved the attention we gave him when he put the hat on so he actually wore it all night to a school carnival and at our ward party last night. Come enter to win, and support a stay at home mama! I was sent this adorable outfit for Macie from a great little shop called Splasheroo. It is the cutest thing ever and if those ruffle tights fit me I would totally wear them!! Anyhoo, they also want to give away a $25.oo store credit to one of my followers over at The Dress-up Drawer.